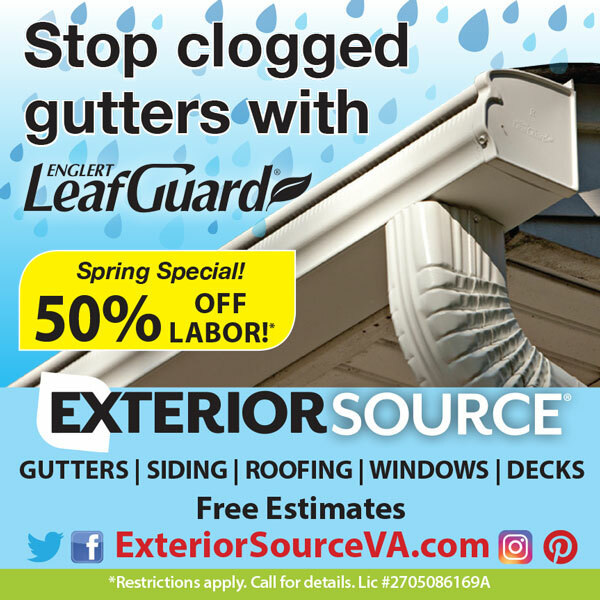 Looking to improve the curb appeal of your home? One of the best ways is with a new front door. Exterior Source carries a wide array of entry and patio door options from ProVia®, offering homeowners in Richmond, VA and the Tidewater area excellent replacement options that are sure to give your property a boost. There are entry and patio door replacements out there, but not all match the qualities of ProVia® products. Preferred by remodelers, the ProVia brand means you’re getting stunningly beautiful and reliably durable door replacement options that ensure you’re making the most of your investment. 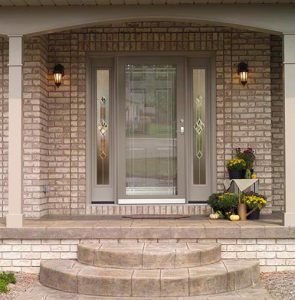 What can a ProVia® entry door do for your home? It will not only provide maximum curb appeal and timeless style, but incredible energy efficiency. Every ProVia® fiberglass, or steel door, features designer styles, attractive paints, and Energy Star-compliance, taking door form and function to a whole new level. Get a ProVia® storm door and immediately improve door protection, thanks to durable finishes and tempered safety glass. 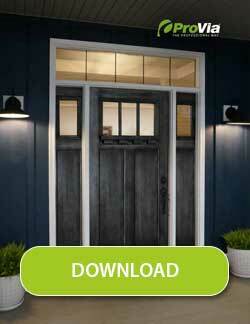 Only the work of a professional home improvement contractor can give you the proper door replacement installation. 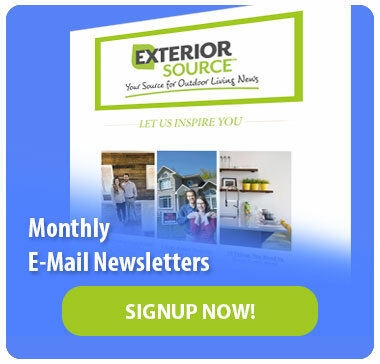 When your need for a new door arises, know that Exterior Source is here to do provide the best service. And with entry and patio doors from one of the most trusted names in the industry, your new door is sure to be a winner! To learn more about your door replacement options, just give us a call at 804-275-5323 (Richmond), or 757-464-2060 (Tidewater). You can also use our online form to receive a free, no-obligation quote.